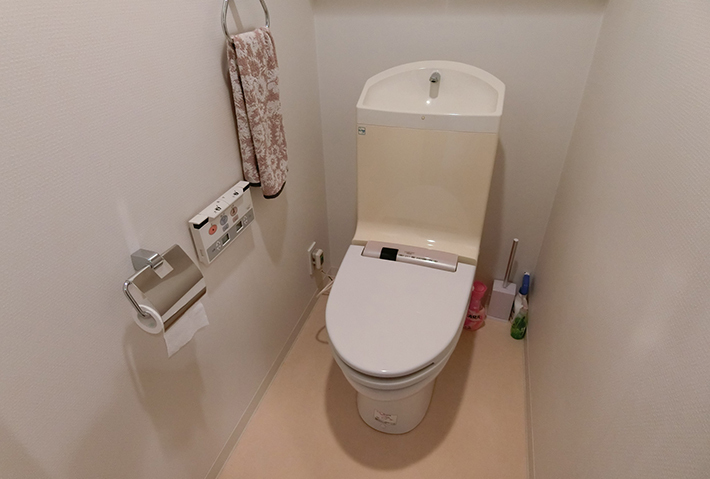 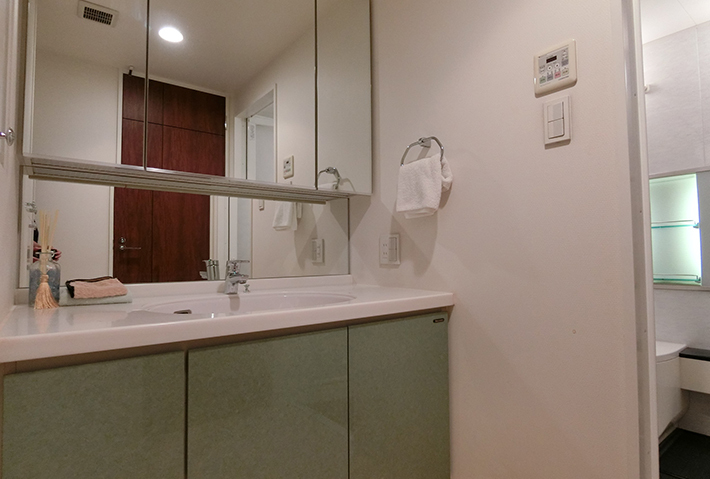 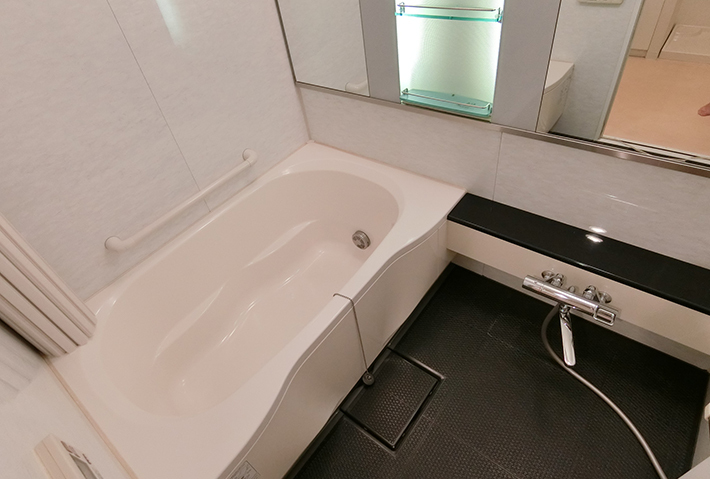 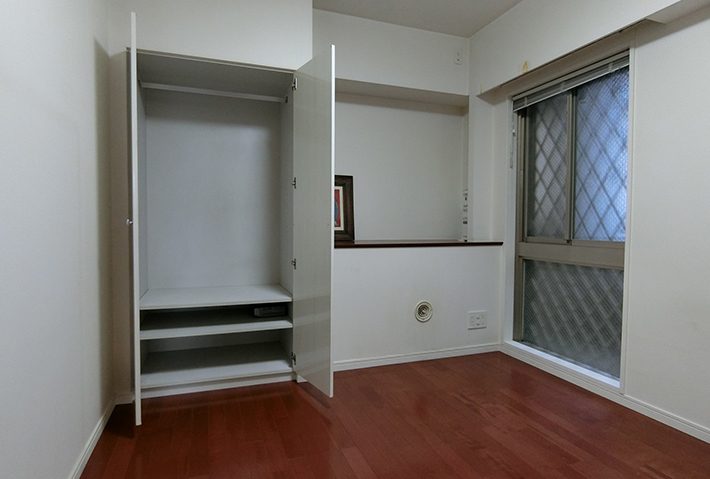 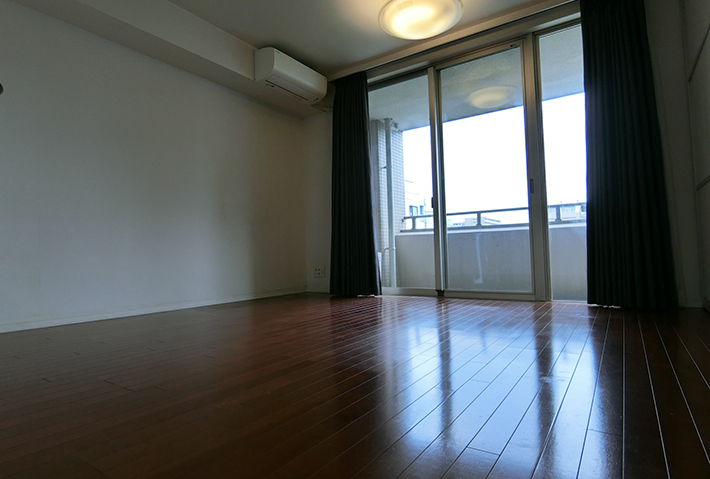 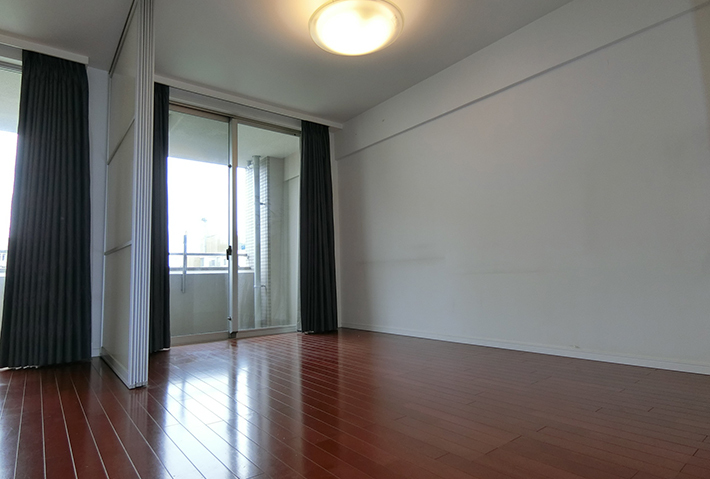 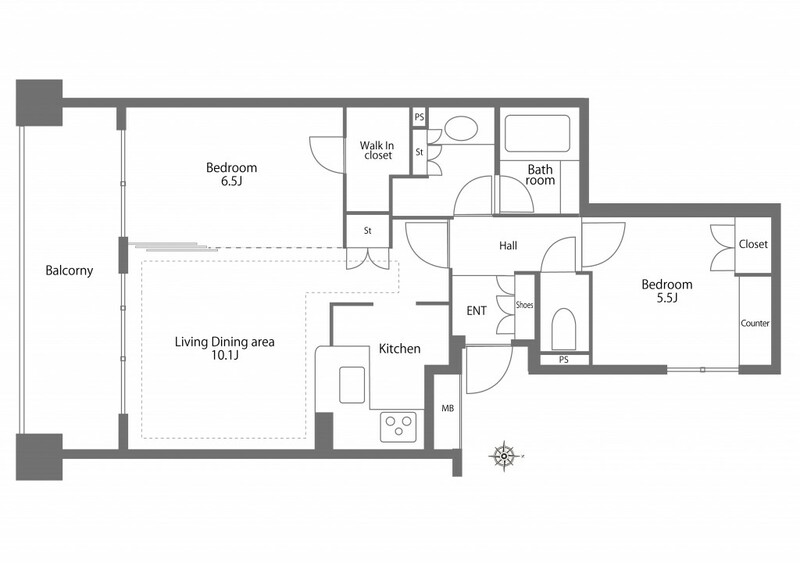 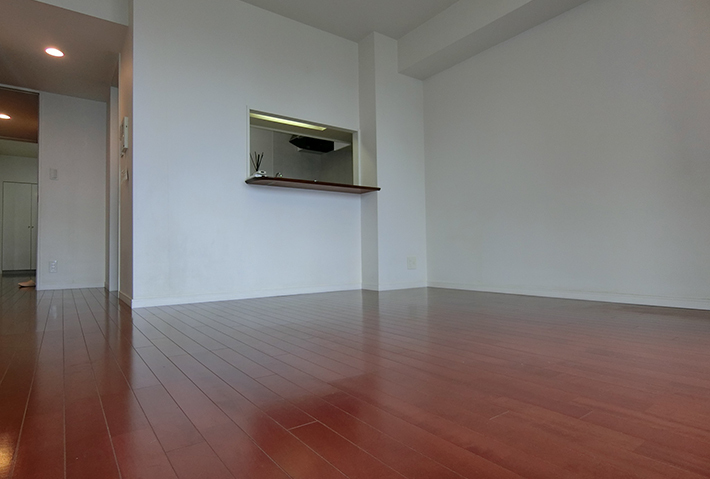 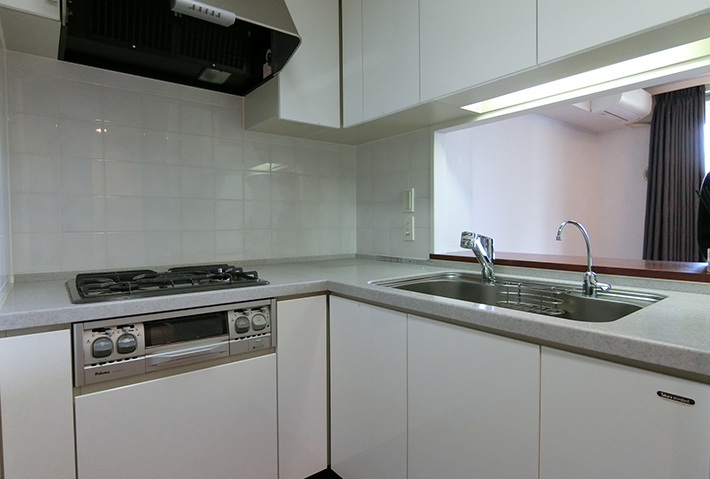 Apartment for sale in Koto, Tokyo | Apartments Tokyo Blog. 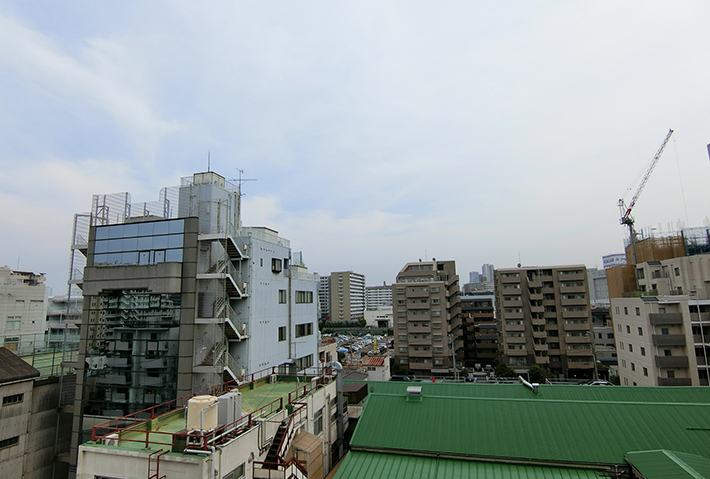 4 min walk to Kiba st. on Tozai line. 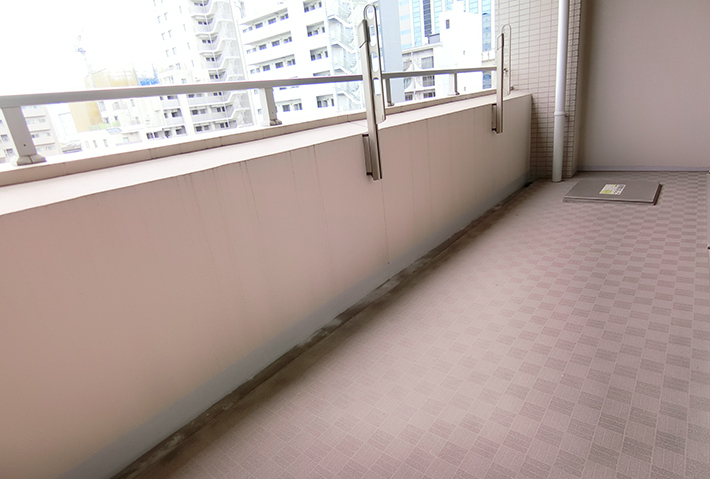 14 min walk to Monzen-nakacho st. on Tozai line. 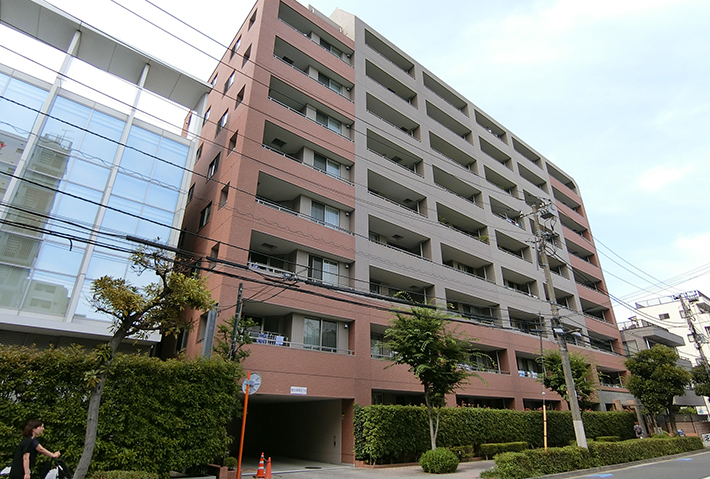 16 min walk to Toyocho st. on Tozai line. 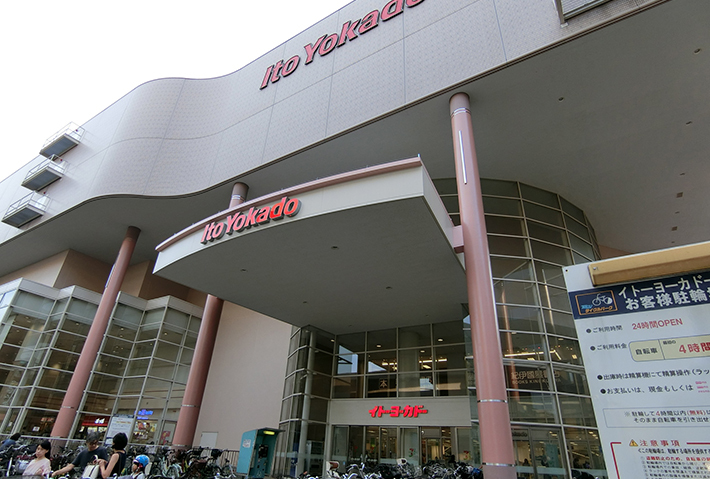 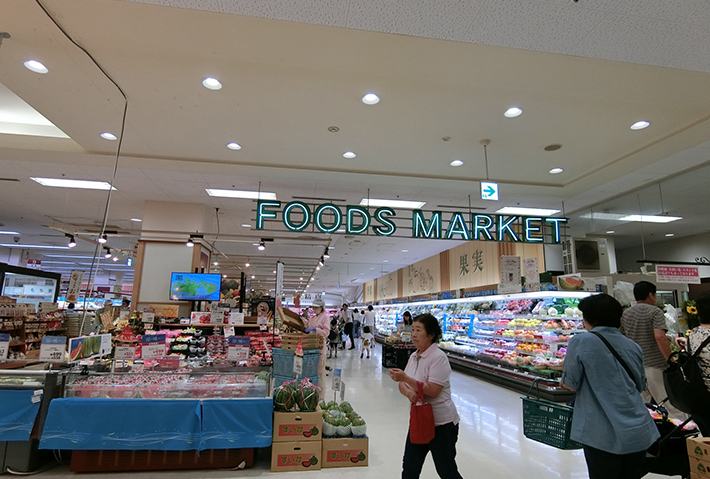 Supermarket will be 3min walk located in Ito Yokado. 2 bedrooms / 56.97 sqm.